The circus arrives without warning. No announcements precede it. It is simply there, when yesterday it was not. 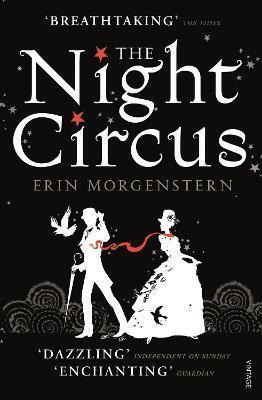 Erin Morgenstern is a writer and a multimedia artist, who describes all her work as 'fairy tales in one way or another'. She lives in Boston, Massachusetts.